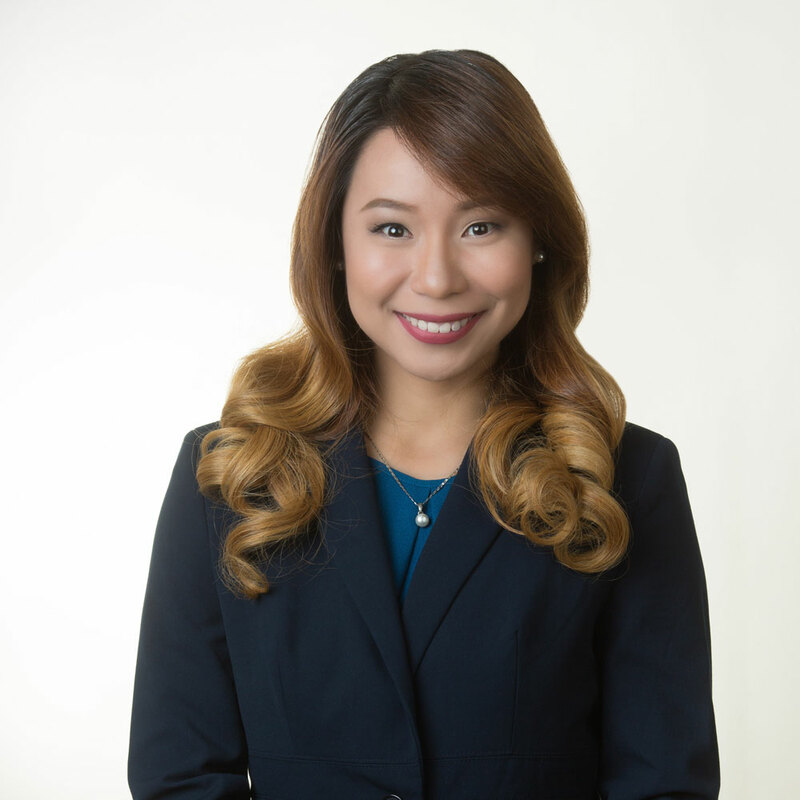 Athena Louise F. Erandio is a junior associate of Escudero Marasigan Vallente & E.H. Villareal. Her field of practice emphasizes on matters pertaining to civil law, persons and family relations, criminal and labor and dispute resolution. In the past, Athena has handled criminal cases both as private prosecutor and for the defense. Her practice likewise extends to various fields such as settlement of estates, arbitration, property relations, and appellate practice. Prior to joining the firm, she devoted her efforts to public service and served as the OIC-Commission Secretary of the Presidential Commission on Good Government. Ms. Erandio is a member of member of the Quezon City Chapter of the Integrated Bar of the Philippines.